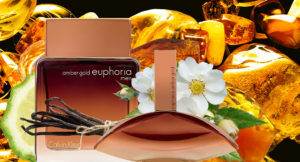 Oriental or amber fragrances are among the seven major fragrance families used in perfumery. 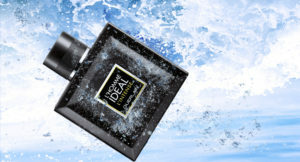 Known since time immemorial for the captivating virtues of ambergris of animal origin, oriental perfumes conquered the heart of the French in the 20th century with the great perfumes of François Coty amberine-based. Since then, oriental perfumes have never ceased to move our senses by developing in many different facets as intriguing and original as each other. Today perfumes with oriental or amber notes represent 40% of sales in perfumery, ie if our love for these spicy and sweet fragrances is unconditional! You may not have known, but a century ago, the basis of oriental perfume was animal. Indeed, ambergris (or sea amber) was collected from the sperm whale that in contact with the sea and the sun took the scent so delicately spicy that the great ladies of this world were snatching gold! In order to synthetically reproduce this mythical raw material, many chemists worked on amber synthetic notes and then produced the famous amberine. The perfumer François Coty used the amberine of the chemist Samuelson to release one of the first great Oriental perfumes: Antique Amber in 1908. On the strength of his success, the perfumer created other perfumes of the same type such as Emeraude in 1921. However, the first great success of the oriental perfume was signed by Guerlain’s famous Shalimar in 1925. Since then, the seductive, enchanting and exotic fragrances of Oriental perfumes have never left us. 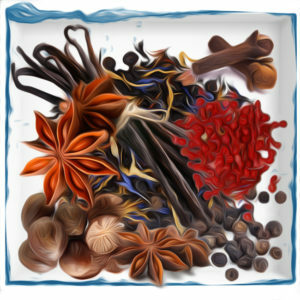 The family of oriental or amber scents now has many variations of which oriental vanilla or spicy are the most venerable members. Then come in the 1980s the woody Orientals, very masculine. 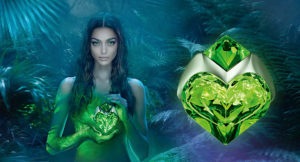 Finally, the “new kids” would be the floral oriental and oriental gourmands who have conquered hearts in recent years by original and personalized perfumes. The oriental-vanilla family is considered the figurehead of the oriental notes thanks to the success of the recipe inaugurated by Shalimar, which has not been denied since. Then adding spices of hot spices such as ginger, cinnamon, pepper to these oriental mixtures we get the spicy oriental used by great perfumers for beautiful fragrances such as Yves Saint-Laurent’s Opium. 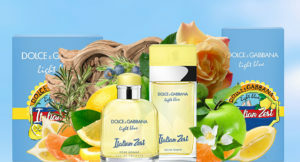 The 80s and the cravings of natural and tonic scents give the creators the idea of a new declension of the oriental note by adding notes of precious wood (sandalwood, cedar.These oriental-woody, with the marked personality, will become favorites of the men’s gente.They are associated with many great names in perfume including the famous Egoiste Chanel. 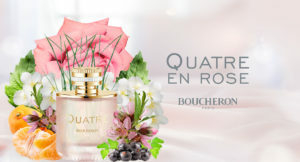 Finally, the Oriental-Florals and the Oriental-gourmands are the soft and powdery versions of the exotic and sensual trail left by the first perfumes of Orient. More modern than their ancestors, they associate the typically oriental note with the sweetness or greediness of lighter notes while being more sliced. 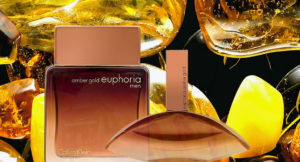 For men or women, amber fragrances have been a huge success since their first appearances in the early 20th century. Thanks to the many facets and possible variations of these notes to the taste of elsewhere, the perfumes created have many different scents, thus being able to match the tastes of each.